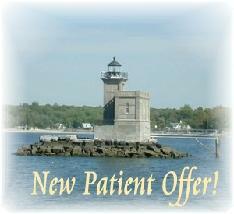 Looking for a Dentist in Huntington, NY? Saeed Epakchi, DMD has a passion for helping people smile. 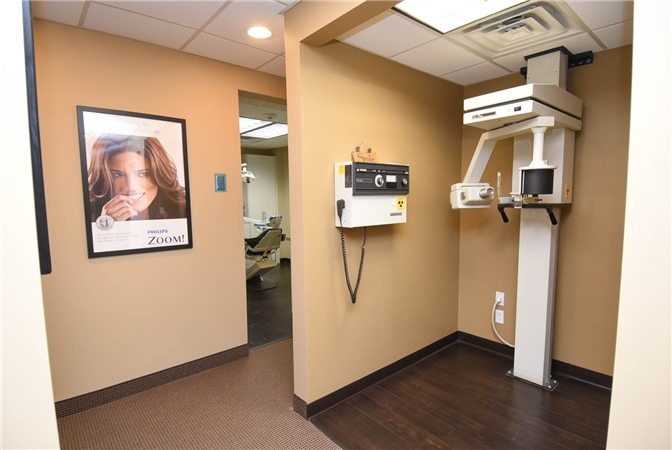 With a commitment to effective treatment and an eye for patient comfort, his staff and he make sure our patients leave our practice completely satisfied with their oral health. Smile Huntington provides quality dental care in Huntington, Lloyd Harbor, Cold Spring Harbor, and the surrounding communities. We welcome all patients, new and established, to visit us. New patients may wonder what they can expect when they visit our practice. The short answer is a welcoming, friendly, and comfortable experience. From the moment you enter Smile Huntington, our staff greets you with smiles and professional customer service. Whether helping you feel more comfortable through friendly conversation or assisting you with paperwork, our team makes sure each of your needs are taken care of promptly. While within the operatory, Dr. Epakchi and our hygienists explain everything to you throughout your exam. From the results of an x-ray to what treatment options are available to you, our dentist helps you understand and enjoy your dental appointment. There are no pushes for extraneous treatment, hidden fees, or other unwelcome surprises; we simply want you to be healthy, happy, and in love with the care you get at Smile Huntington. Dr. Epakchi provides restorative and esthetic dental services that grant patients the healthy, beautiful smile they desire. He is also well versed in the signs and symptoms of sleep apnea and can help you navigate the diagnosis and treatment phases of managing this condition. Smile Huntington also offers some amenities before and during these service, which is part of our commitment to patient comfort. Each operatory has music and cable television options that can keep you entertained during treatment. We also offer coffee and tea at a refreshment station in the lobby for anyone waiting to take you home after a procedure. By helping you feel at home, you can relax and better receive dental care from Dr. Epakchi. 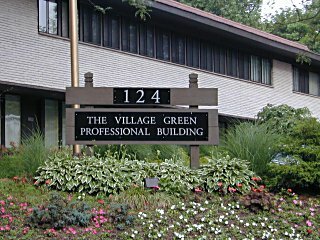 Smile Huntington offers dedicated dental care near Huntington, Lloyd Harbor, and Cold Spring Harbor. If the quality of the care you receive is your top priority, then Dr. Epakchi is the dentist for you. Schedule your next dental appointment with us today and see how our practice can help you. "It went very well. Admittedly I am not a huge fan of dental visits, but everything is done very professionally. They are all very thorough and explain everything to me in detail." He did an excellent job and was thorough in explaining what would happen. My mother healed quickly and beautifully. He did not overcharge, his price was fair. His staff were all very sweet and pleasant I highly recommend Dr Epakchi. Huntington Dentist, Saeed Epakchi, DMD are dedicated to family dentistry such as Exams, Teeth Whitening, Veneers and more. 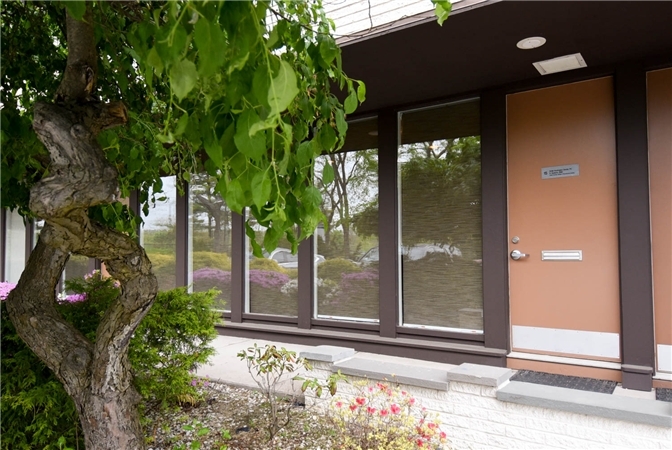 We are looking forward to your visit to our Huntington, New York dental office.